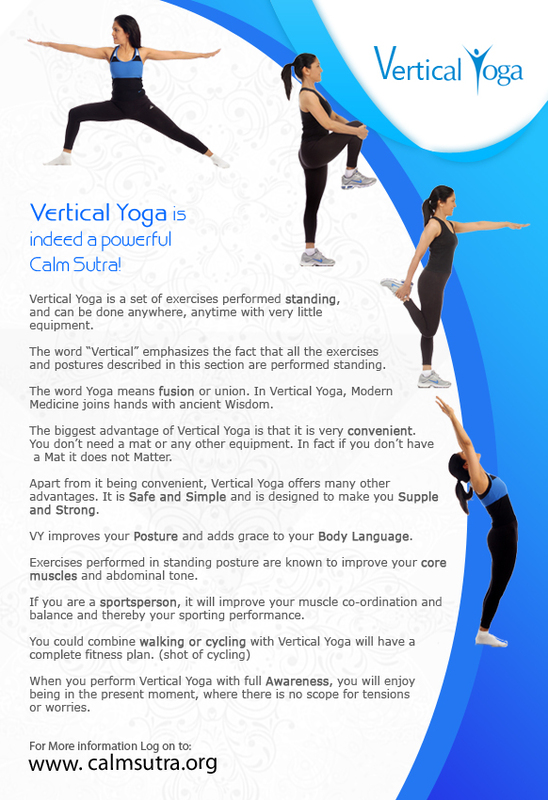 Calm Sutra, the Art of Relaxation for Corporate audiences. The Calm Sutra Workshop is a practical training program where most stress busters described in the book are discussed, demonstrated and practiced. CSW will help you increase your AWARENESS of thought, breath and posture. The ACTION at CSW includes learning techniques like deep breathing, meditation, visualization, affirmation and progressive muscle relaxation. Simple fitness enhancing exercises and postural tips are provided to improve health and reduce degenerative conditions. Dr Dilip Nadkarni is an acknowledged “Enter-trainer” par excellence and the sessions are filled with laughter, music and dance. CSW will energize you and yet help you be calm. It will enhance your performance and productivity as you learn to manage stress and be happy. CSW is guaranteed to change your life!